We are currently working towards earning the Green Flag Award! The Green Flag Award scheme recognises and rewards well managed green spaces, setting the benchmark standard for the management of recreational outdoor spaces across the United Kingdom and around the world. 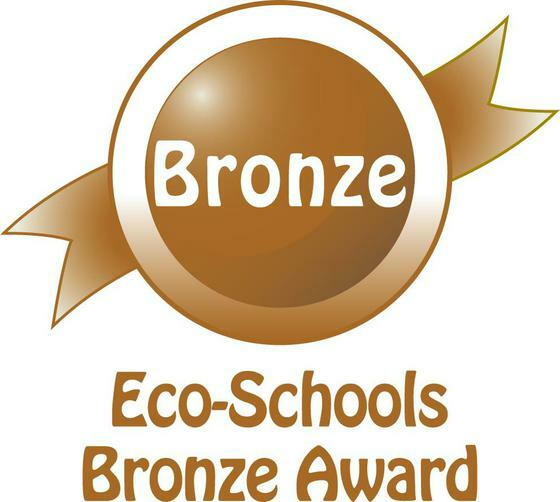 This half term, we have achieved a bronze award. Pupils achieved this by creating our own Eco-Committee, conducting an environmental review and making an action plan. Pupils are now aiming to achieve a silver award!